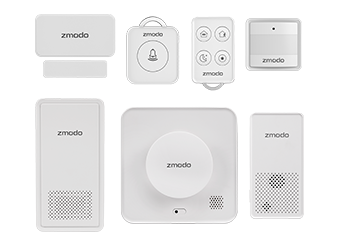 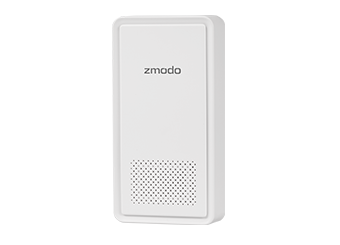 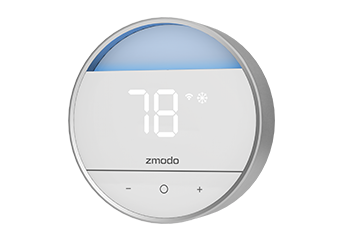 Zmodo Support - [FAQ]How does Zmodo reduce false alerts? 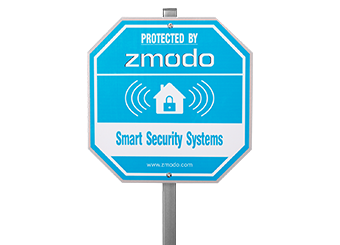 [FAQ]How does Zmodo reduce false alerts? 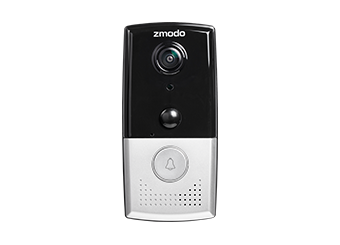 1) Major motion event. 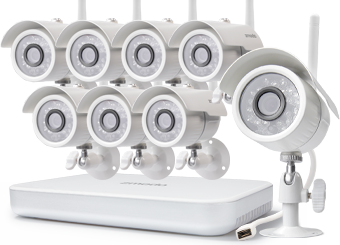 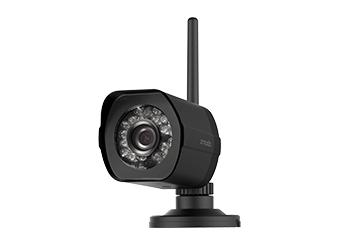 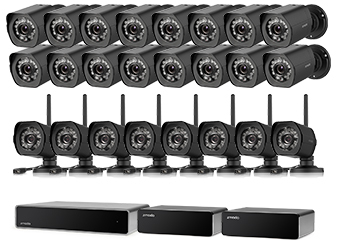 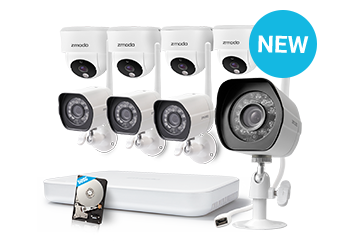 Major motion events occur when motion is detected after a prolonged period without motion (at least 25 minutes). 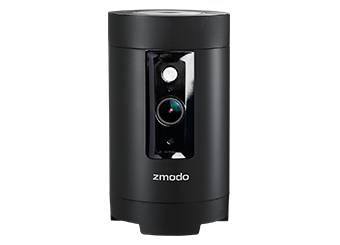 Whenever a major motion event is detected, you will receive an alert on your smartphone, and your device will record a 10 second clip and save a record of the event in the Zmodo app. 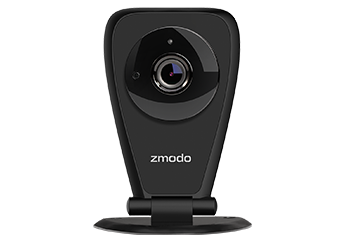 2) Minor motion event. 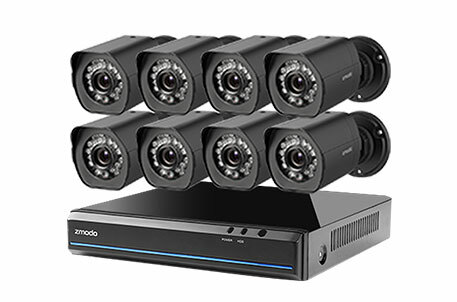 Minor motion events occur when motion is detected within a short period of time following another motion event (within 20 minutes of the last motion event) after at least 3 minutes without motion. 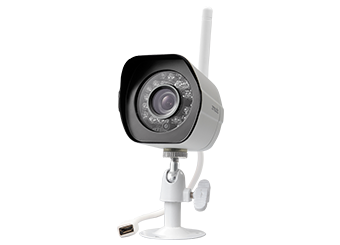 For example, if motion is detected 7 minutes after a major motion event was detected, it will be registered as a minor motion event. 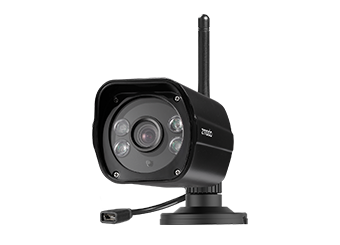 However, if motion is detected within 3 minutes of any motion event (major or minor), it will not be registered as a motion event. 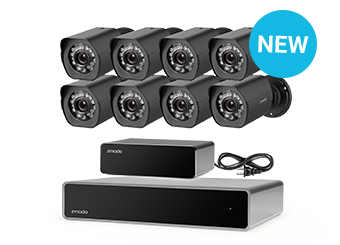 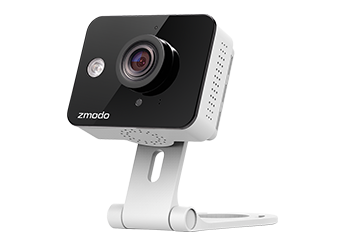 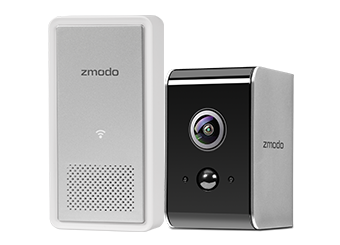 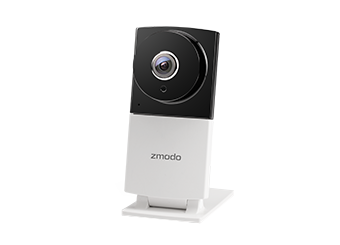 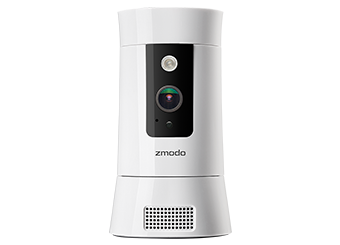 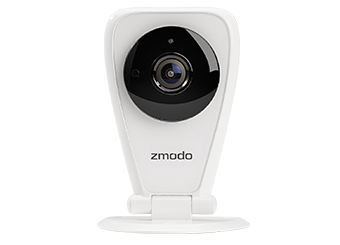 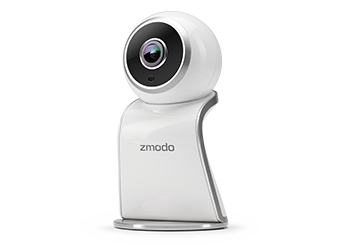 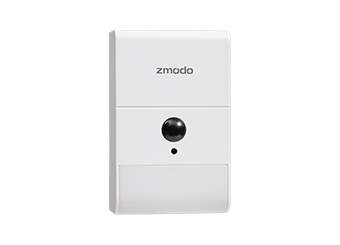 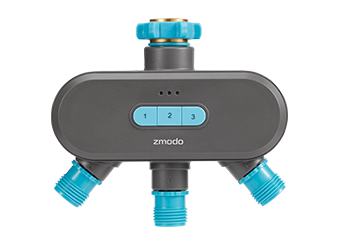 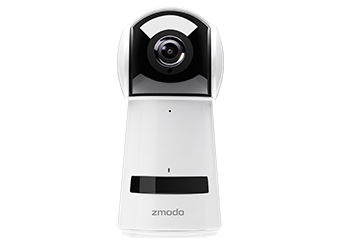 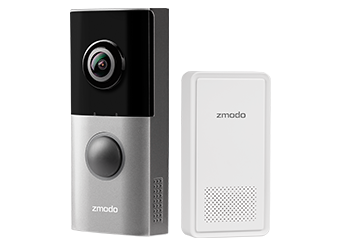 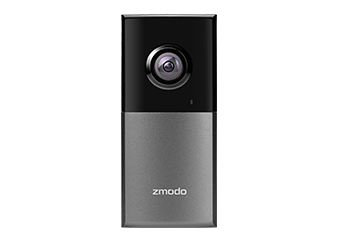 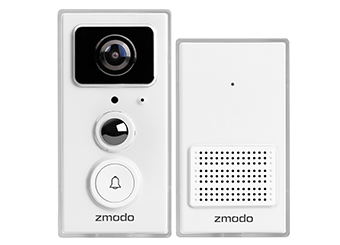 Whenever a minor motion event is detected, you will not receive an alert on your smartphone, but your device will record a 5 second video clip and save a record of the event in the Zmodo app for you to review at any time. 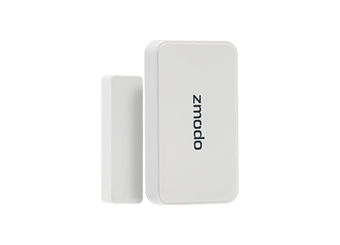 This will make sure that you still have a record of all motion events without receiving unnecessary alerts on your phone.